Local Luton Glazers, delivering excellent quality, value and customer service. J Sapsworth Ltd is your local glazier in Luton. Established in 1971, we are a family-run firm that has been providing a broad range of high quality glazing projects for many years. We pride ourselves on delivering excellent quality, value and customer service. 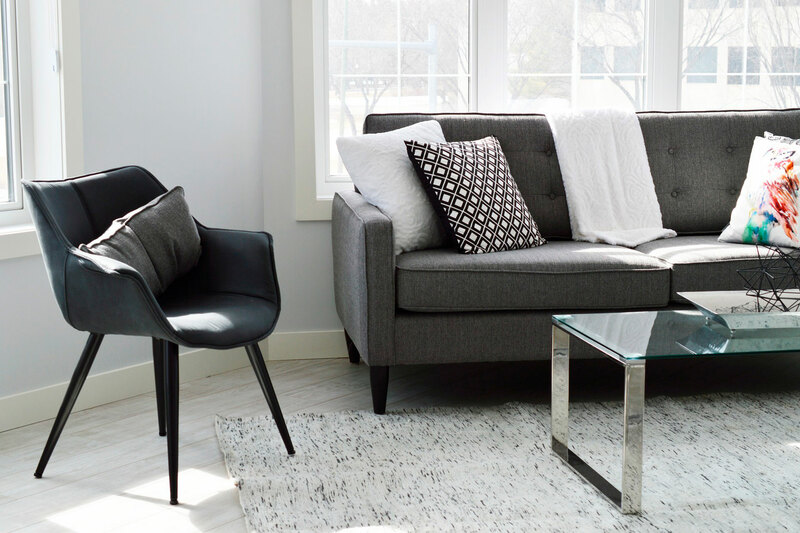 Improving your home is easier than you think with J Sapsworth Ltd. 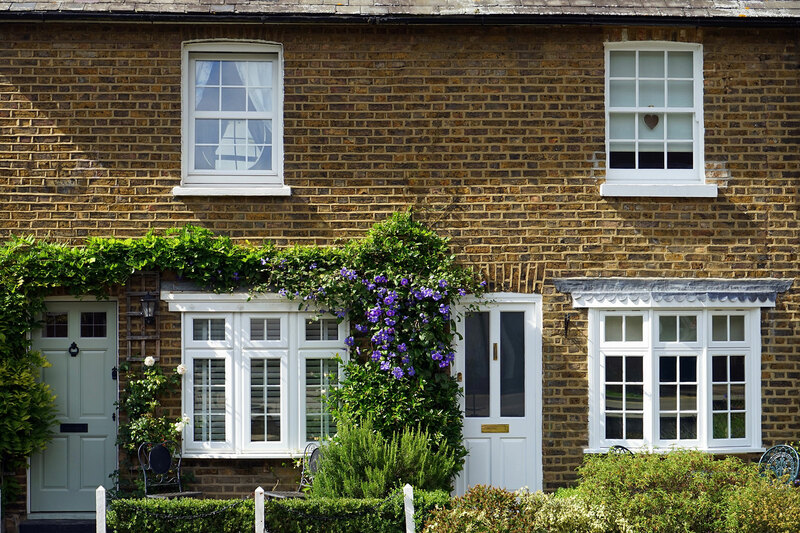 If you live in the Luton area, call us for your new UPVC windows and doors. Need extra space? We also build superior quality conservatories that will enhance the value of your property. J Sapsworth Ltd is the company of choice for commercial glass and glazing. 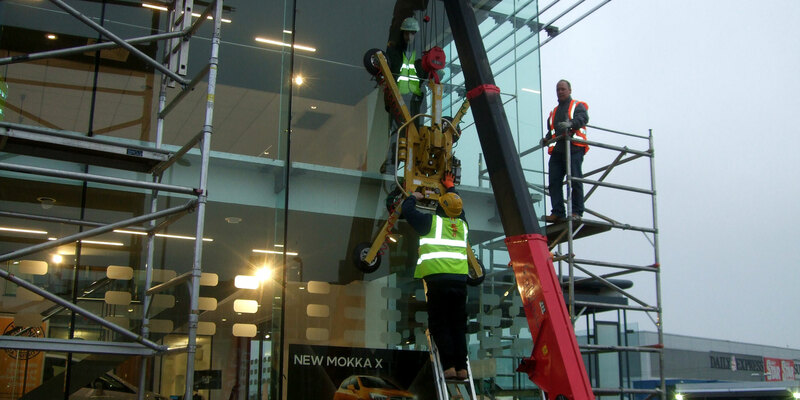 We have extensive commercial experience, having delivered numerous complex glazing projects in private and public sector buildings. We also offer emergency glazing call-outs.